The refractometers of the Heavy Duty line are designed for measuring the refractive index under harsh environments and in special applications. To withstand rough conditions they have a hermetically sealed stainless steel or aluminium casing. The refractometers of the Heavy Duty Line are either operated by a separate control unit or by a PC from a remote position. 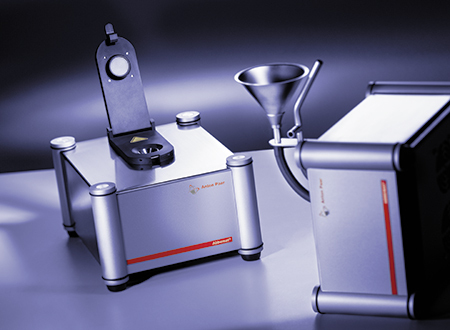 Abbemat Heavy Duty refractometers can be placed on their side to prevent sedimenation and disturbances which would affect the results. All Abbemat Heavy Duty refractometers are fully compliant with 21 CFR Part 11, featuring user levels, an audit trail and forgery-proof data export. 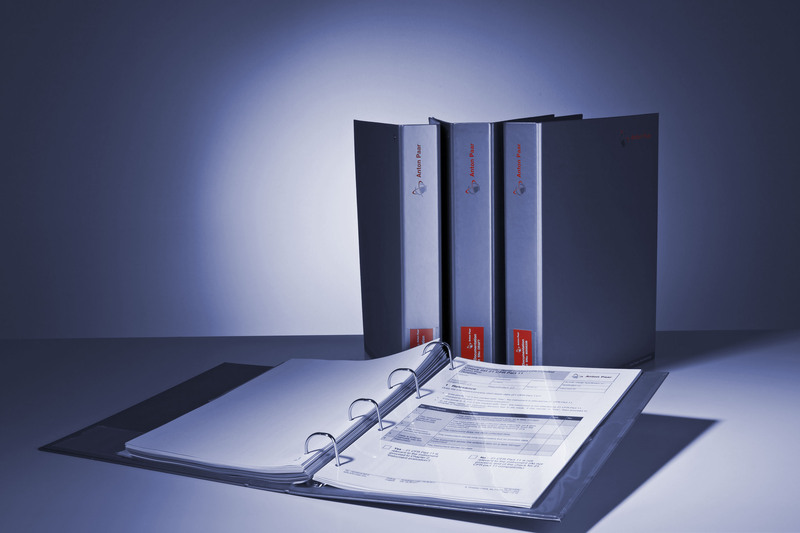 Anton Paar also provides a qualification documentation package (DQ/IQ/OQ/PQ). 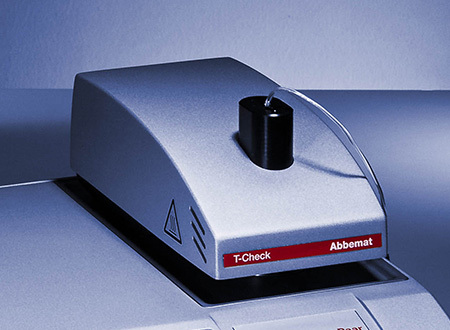 The Abbemat T-Check feature precisely calibrates and adjusts the surface temperature of the measuring prism of all Anton Paar refractometers. 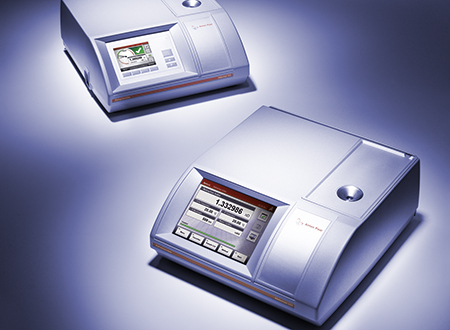 The Abbemat 450/650 refractometers are extremely robust and waterproof (IP68). 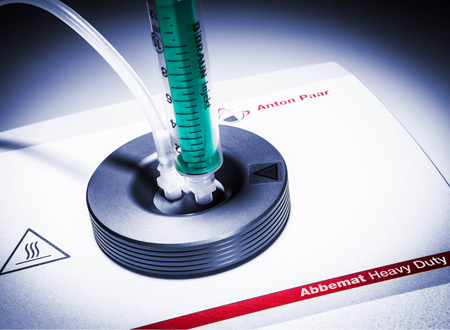 To measure samples containing solid particles or air bubbles you can position the Heavy Duty Abbemat on its side to prevent sedimentation and disturbances from affecting the results. 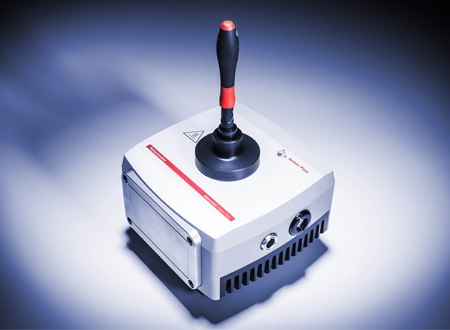 A separate control unit allows for convenient operation from a remote position. 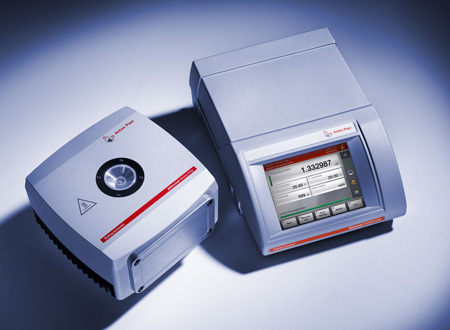 Abbemat MW is the multi-wavelength refractometer for refractive dispersion and Abbe number determinations. 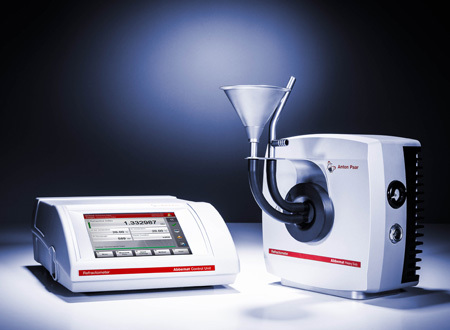 The Abbemat MW refractometer is operated by a Windows-based PC software. 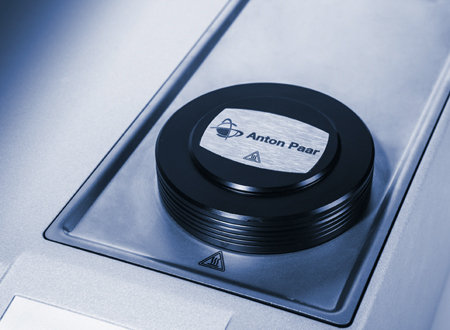 In close cooperation with our customers, Anton Paar continously collects and develops new methods and applications. Please contact us for an updated method list.